At Laurus College, every student is provided with a friendly learning environment that includes smaller class sizes and real-time assistance from caring instructors. Our emphasis on career opportunities in all of our program offerings helps open up avenues of opportunity that previously may have gone unrealized. 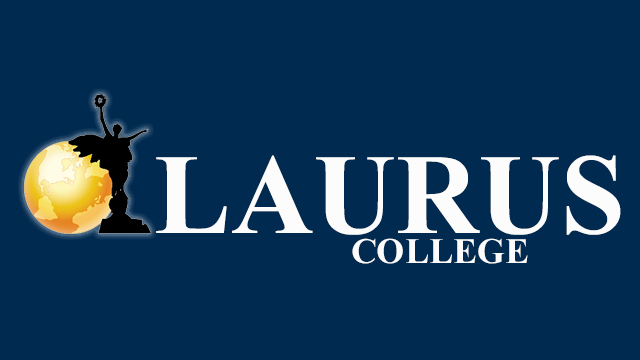 All of the programs that Laurus College offers are available both Online and at each of our locations. This career-focused program helps students prepare for entry into the business world by guiding them through the core principles of accounting, marketing, business start-up and management. Learn how to model, texture and animate 3D characters using Maya software, and prepare for a career in the digital arts, film and video game design & development industries. This career-focused program helps students gain an understanding of how computer networks and information systems work, while preparing them for potential employment in the information technology (IT) and network service fields. This career-focused program gives students the opportunity to attain the technical skills needed to work in the web design and web development industries. Train for a career in the dynamic field of web design by exploring web page planning & production strategies, formatting, scripting languages and mobile app development. This career-focused program gives students the skills to market themselves to future employers in the fast-paced fields of medical insurance billing, medical coding, and medical front office. Study medical insurance, records, terminology and medical front office administration to gain the skills needed for a career in the healthcare industry.